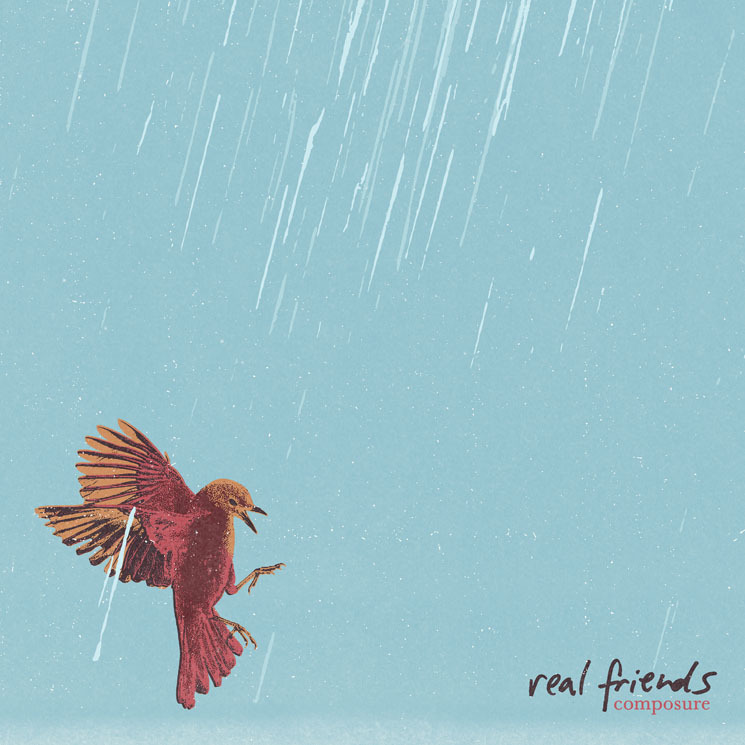 Real Friends have addressed mental health since their 2013 debut, but what inspired their lyrics proved to need more assistance than devoted pop punk fans and sold out sing-alongs. Last spring, lead singer Dan Lambton announced that the band would cancel their international tour dates after his diagnosis of bipolar disorder. "We all want to be the best possible versions of ourselves as individuals and in turn be the best possible version of Real Friends… and we want to note that this conversation about mental health will continue," he wrote. As expected, Composure, the Midwestern five-piece's third full-length, covers mental health more explicitly than ever. While past records confronted inner demons through the lens of relationships or growing up, Lambton never blames one person or thing on Composure. He chooses to focus more on being honest about recovery and its inevitable pitfalls; how it tests relationships with others and oneself, especially on tracks like "Me First" and "Get By." Although Composure's power chords and pop-infused hooks sound reminiscent of Real Friends' last release, The Home Inside My Head, they provide the right backdrop for Lambton to express future worries and past regrets, screaming his angers and frustrations more than ever before. His most common frustration is the pressure to pretend and ignore his mental illness. He asks, "Am I telling myself the truth? I'm used to pretending to be strong and clueless," on "Smiling On the Surface"; compares keeping himself together in public to being a flame in the rain on "Stand Steady"; and declares with a grunt on the record's first single, "From the outside, I seem fine."